I like to read a variety of blogs both from my niche and outside of my niche. If you have any recommendations of good small blogs, i will definitely check them out. 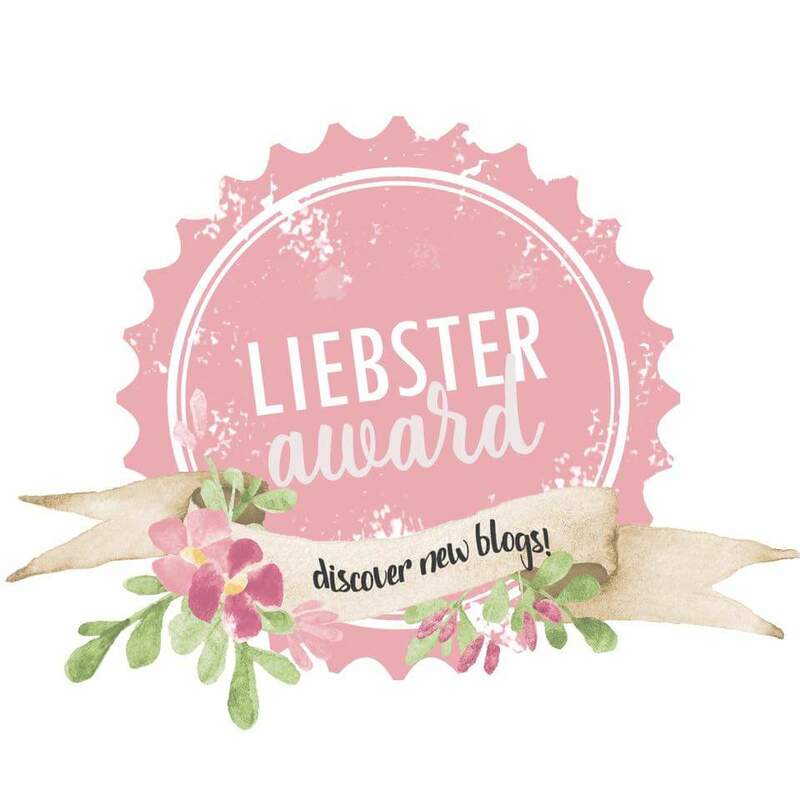 Liebster award exists only on the internet and is created to discover new blogs and welcome them to the blogging community. The award is given to bloggers by other bloggers, its seems like a nice guesture in my opnion. 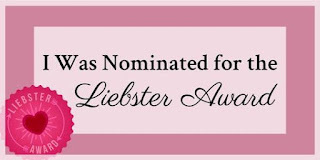 It has German Origin the word liebster means sweetest, kindest, nicest, dearest, beloved, lovely, kind, pleasant, valued, cute, endearing and welcome. Q1. What inspires your blog? Ans:- My blog is inspired by beauty, fashion and lifestyle. But I do write on other topics except my niche and also like to checkout other blogs for some inspiration. Q2. What are the 3 items you would take on a stranded island? And:- The three items I would take on a stranded island are, a lighter, food, axe. Q3. If you can live anywhere where would it be? And:- If I can live anywhere it would be a place where people don't judge each oher. Q4. How did you come up with your blog name? And:- Before naming my blog, I did a quick research and find that most of the bloggers named their blogs using their own name. I just followed the trend and named my blog as Beauty Gossip with Farhaj. Q5. What's one of your favourite moments? And:- There are lots of favourite moments but one that is my favourite and close to my heart is, I was struggling with traffic on my blog when I launched my blog, but then I posted a new blog post about 'Ancient beauty secrets of India' and got such a huge response with more than 100 views at that time when my blog is fairly new and this actually motivated and inspired me to carry on as a blogger. Q6. If you can only eat 1 thing for the rest of your life what it would be? And:- If I can only eat 1thing for the rest of my life then it has to be chocolate. I love chocolate. Q7. What's your favourite quote? And:- The journey of a thousand miles begins with one step. Q8. What's something you can't live without? And:- Manuhe manuhor song by Bhupen Hazarika. Q10. If you can trade places with anyone for a day who would it be and why? Ans:- If I can trade places with anyone for a day then I would trade places with a homeless person so that they can have the luxury that i do, they can have home cooked warm food, a hot or cold shower according to ones choice, nice clothes to wear and a comfy bed to sleep with a roof over their head with family who love and care about them. Q2. What are the 3 things you can not live without? Q3. If you can go back in your past and change something that happened what it would be? Q4. If you were granted one wish what would it be? Q6. What is the best piece of advice you have been given? Q7. Your advice to aspiring bloggers? Q8. When do you like to write blogs during day or night? 2.Display the award (feature image) on your blog. 4. Provide 10 random facts about yourself (optional). 5. 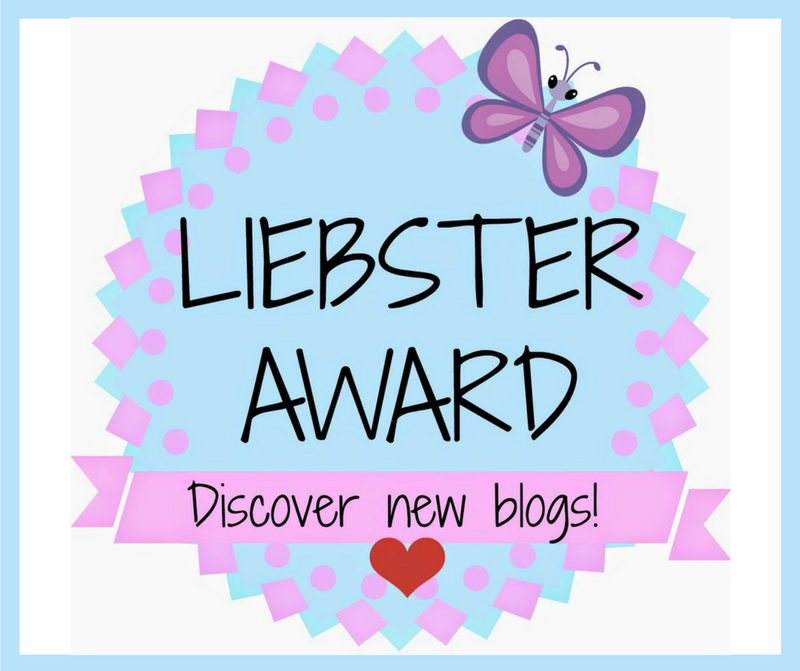 Nominate 5 – 11 bloggers who have less than 200 followers that you feel deserve the award. 7. 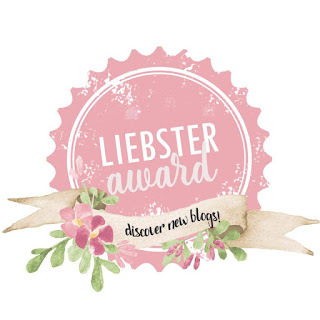 Inform the people/blogs that you nominated that they have been nominated for the Liebster Award and provide a link for them to your post so that they can learn about it. Congratulations on your nomination. I like your blog. Congrats on your nomination, definitely you deserved it. Congrats on your nomination! 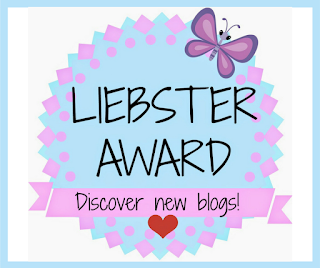 As pretty new blogger, I had no idea about this award. Thanks for sharing!! Thank you Katie.... I believe in sharing and it means caring... Its always good to share something with a person who need those things..
Wow Congratulations, I wish you the best! Congratulations on your nomination. Blessings to you. Thank you so much Boma.. Many congratulation for this award.